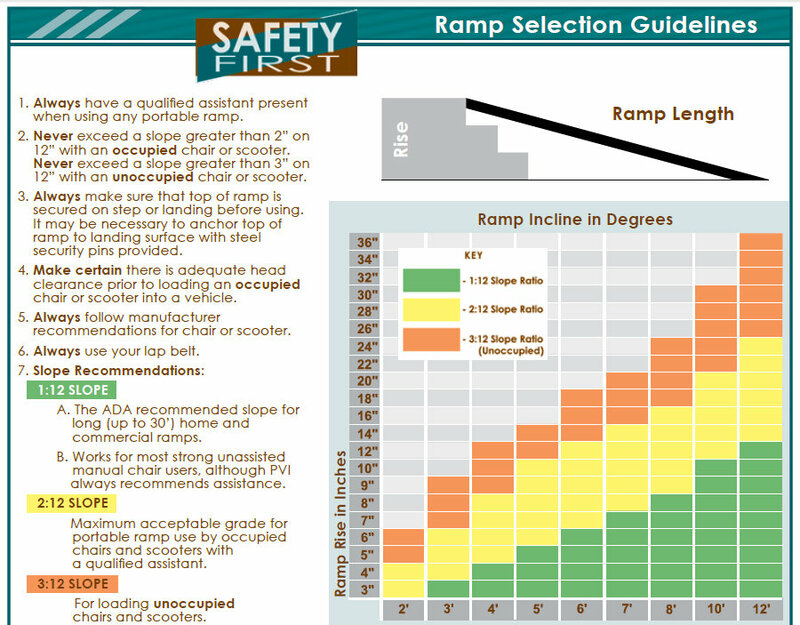 A good place to start is the ADA (Americans with Disabilities Act) guidelines for ramp construction. By using this chart and knowing the total vertical distance you need to raise the person or the equipment, you can figure out the appropriate length required. The vertical distance can be determined by measuring from the ground straight up to a point parallel to the highest point you need to move the person or the equipment. For example, to move a person up 3 steps, you could measure the height of each step riser, and then add these measurements together. If each riser measures 8 inches, you would need to move the person 24 inches (3 risers of 8 inches each) or 2 feet. Or, you could hold out a straight edge (a tape measure or a yardstick, or even a broomstick from the top step, and measure from the ground directly up to this straight edge. 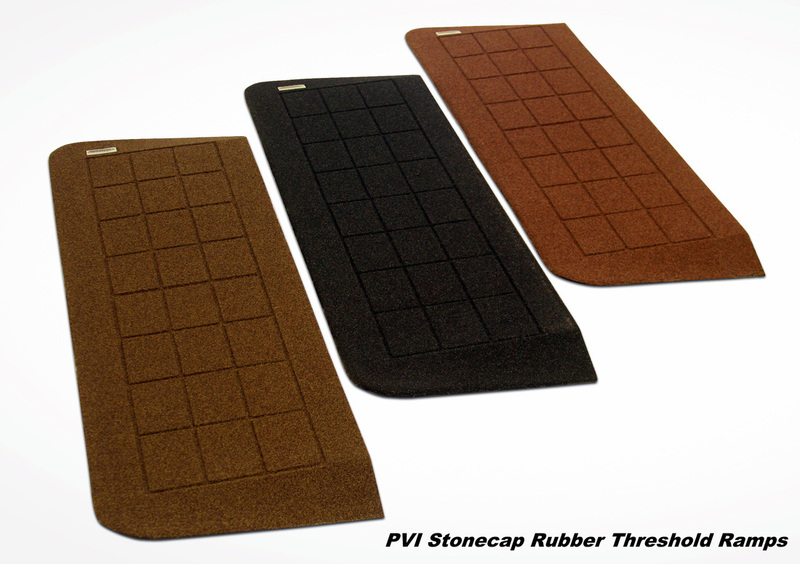 For moving a person or equipment into an automobile, it is even easier. Just measure from the ground to the highest point the equipment would need to clear to make it into the vehicle. 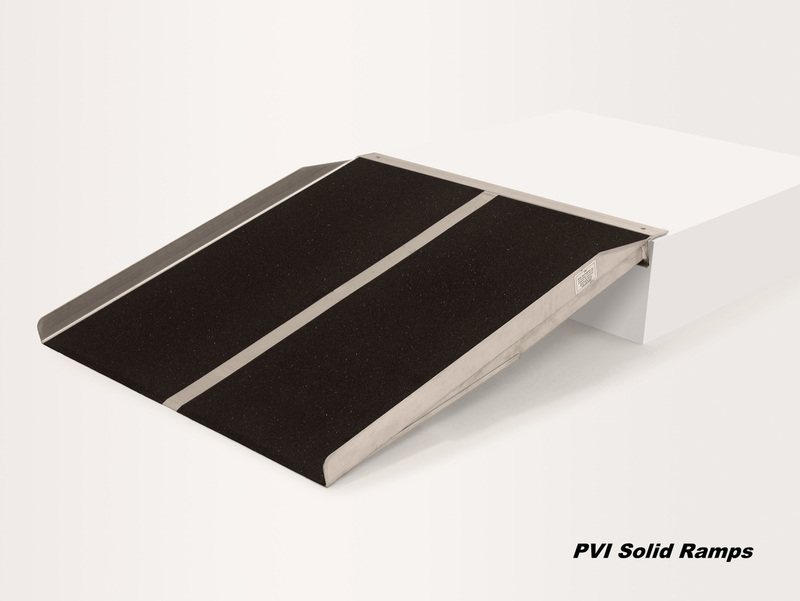 The ADA recommends one foot of ramp length per 1 inch of vertical rise. Remember, however, that this is just a place to start, because the ADA recommendations are based on a person using a wheelchair being able to comfortably propel up the ramp. 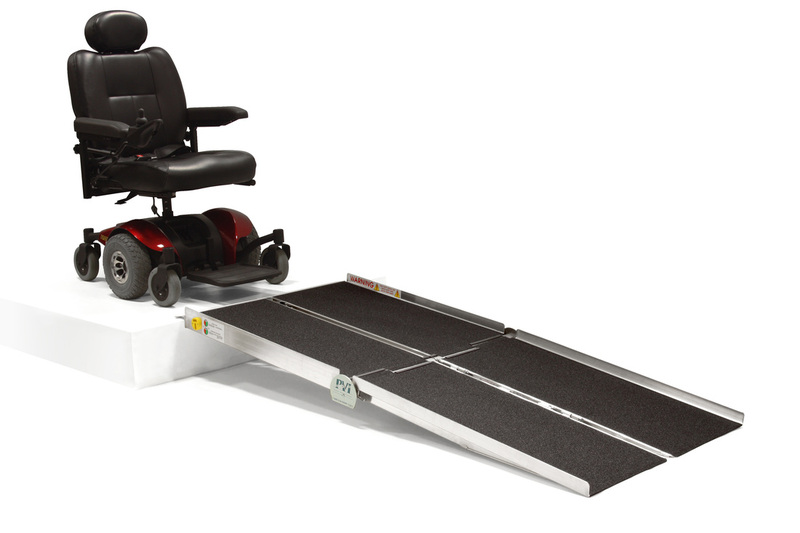 If you are using a mobility scooter or a power wheelchair, or if a moderately strong caregiver will be propelling you, the ramp length can be significantly shorter. We think a good rule of thumb is to take the ADA recommendations and multiple by .5 for situation where a caregiver is pushing, and by .33 for scooters or power wheelchair. For example, while the ADA recommends a 30 foot ramp to move someone 30 vertical inches (about 4 stair treads) you really only need about a 10 foot ramp (30ft. x .33) if you are using a power chair or a scooter.